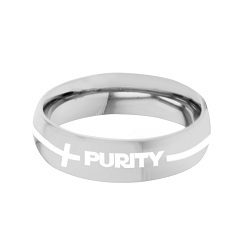 The Bible teaches us that a virtuous woman is more precious than rubies. 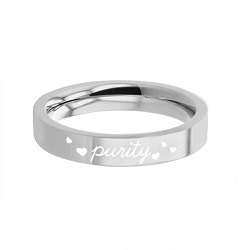 Our purity rings for girls and woman of all ages will not only remind them of their commitment to purity, but their infinite worth. 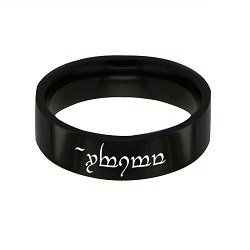 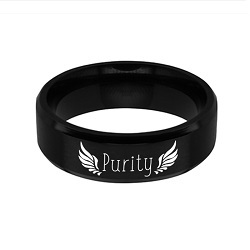 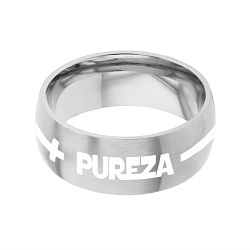 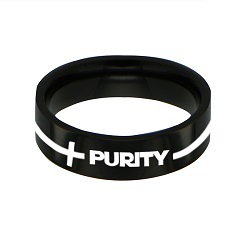 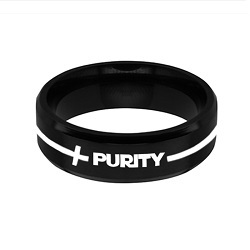 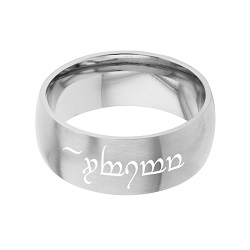 You'll find silver purity rings, gold purity rings, heart purity rings, and more. Whether you like a little sparkle or want to keep it simple and understated, we are sure you'll find a purity ring that you'll love.